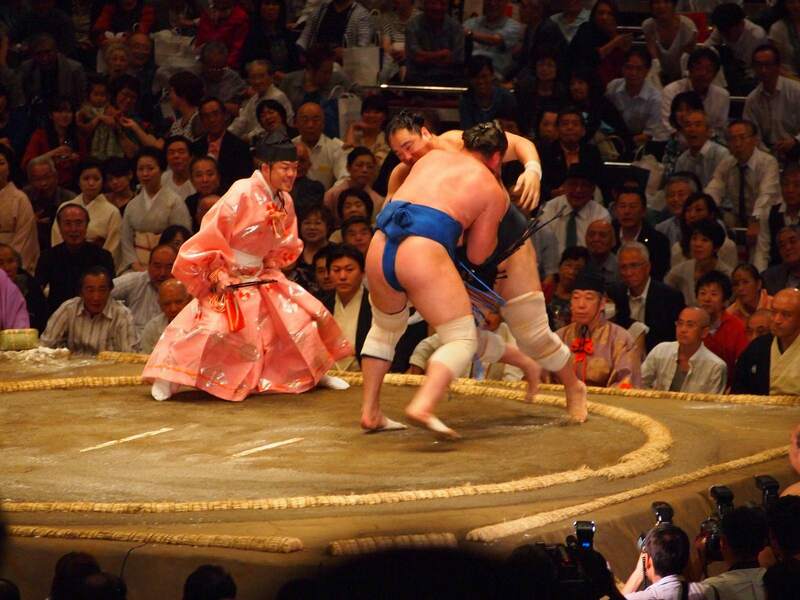 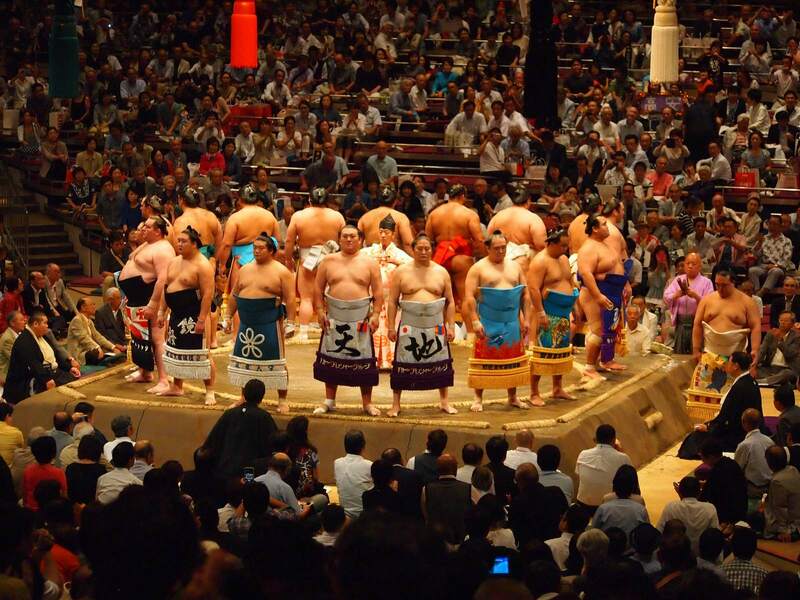 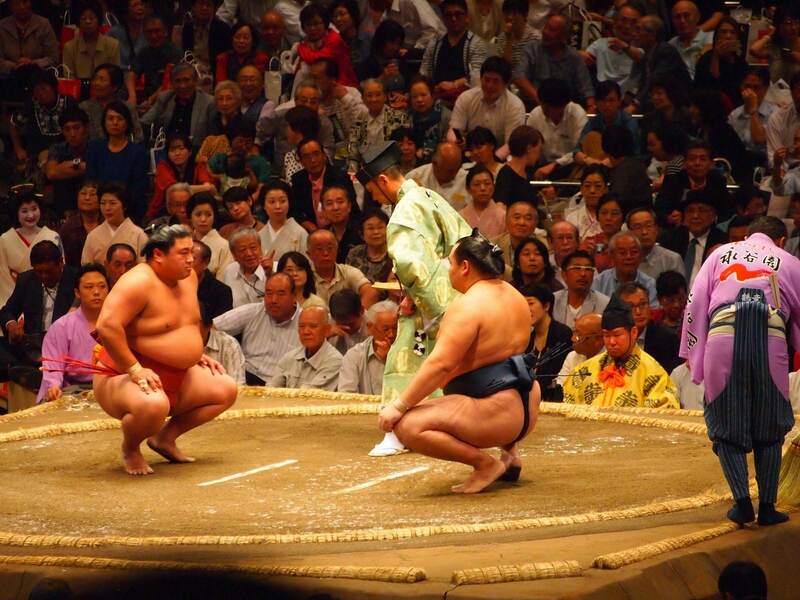 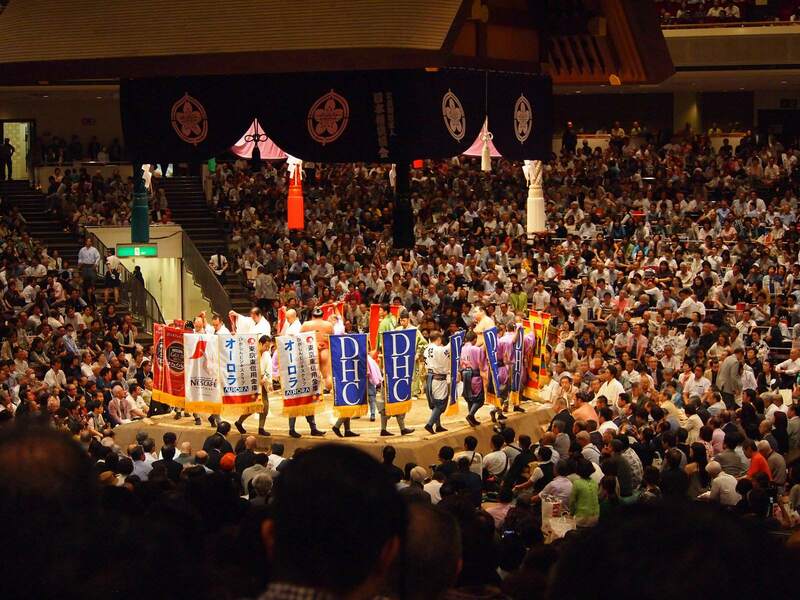 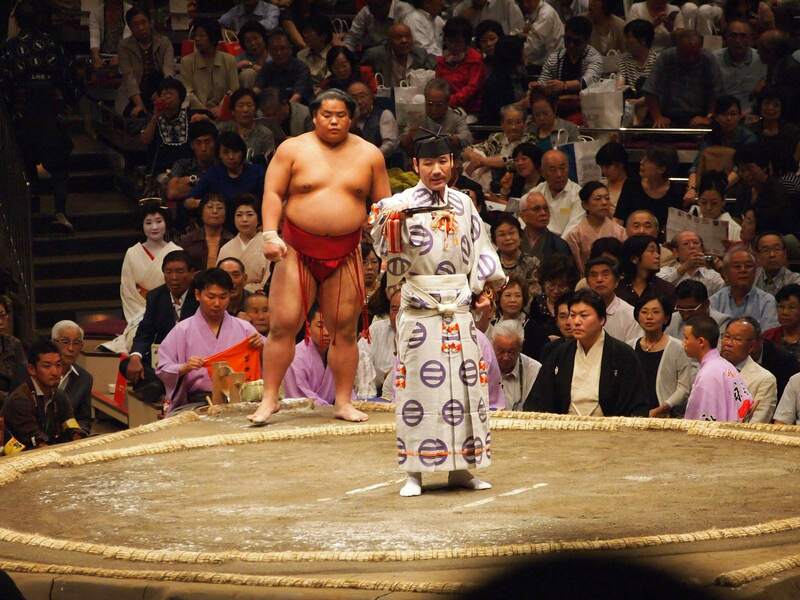 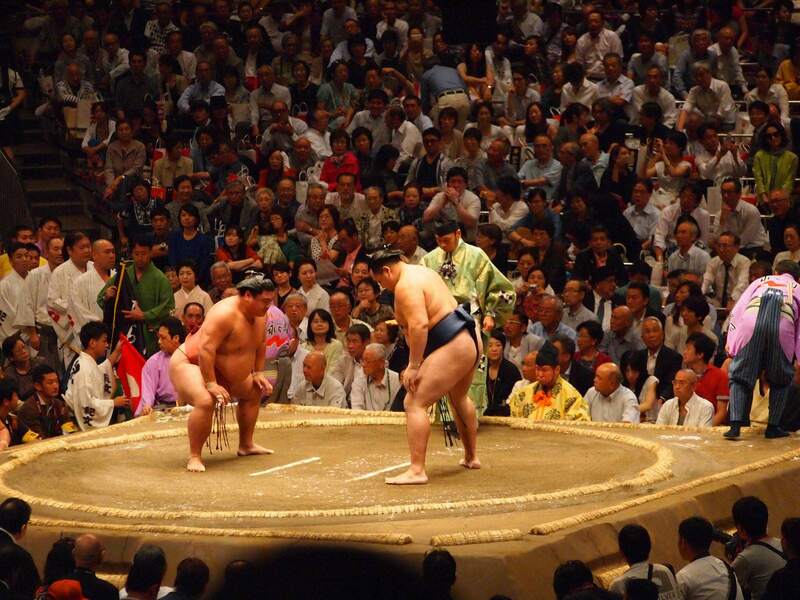 Do not miss the opportunity to see a traditional sumo tournament when you are in Tokyo. 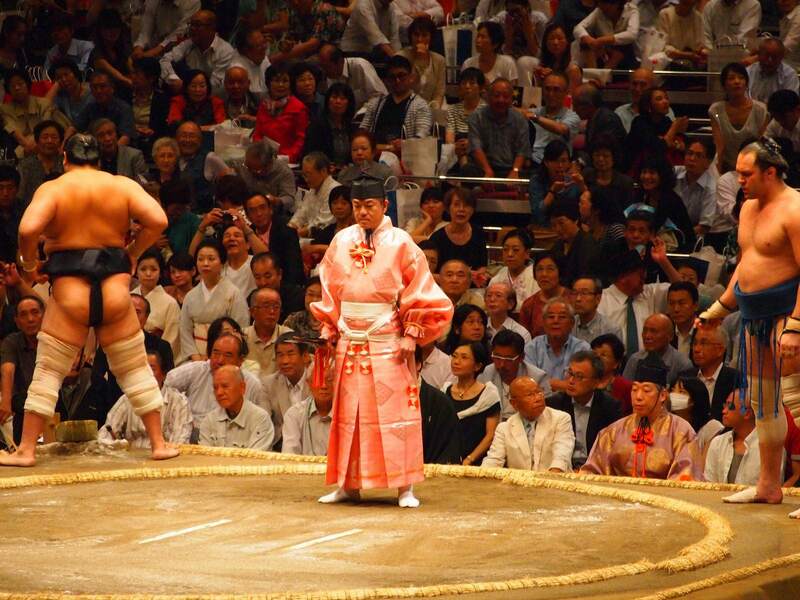 Watch sumo wrestling, a 1,500 year old Japanese cultural tradition. 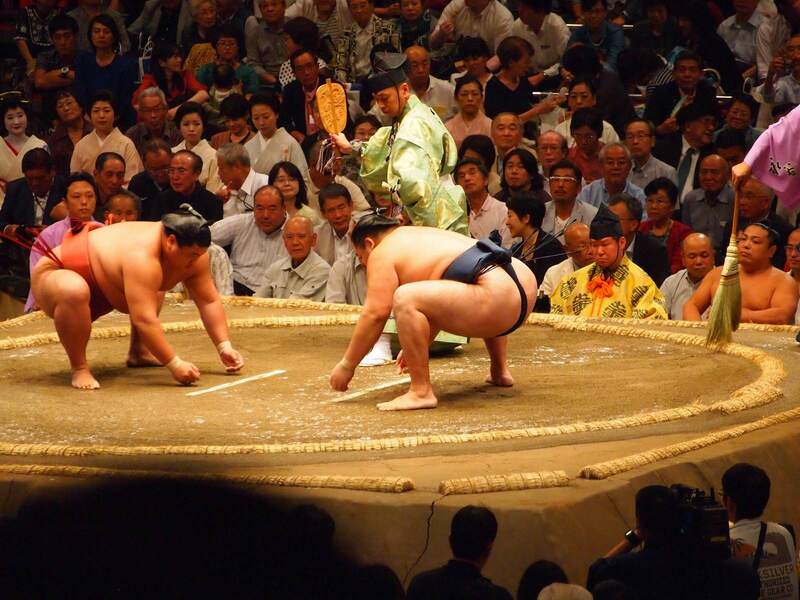 After arriving in Ryogoku, stop by the Sumo Museum where you can learn about sumo’s long history, then continue on to the Kokugikan arena to watch the real thing. 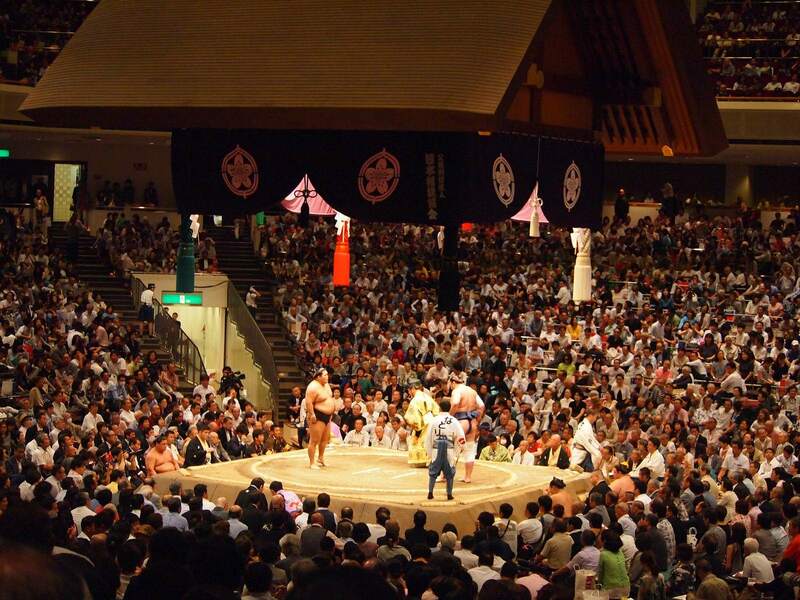 Watching the sumo matches is the main event.